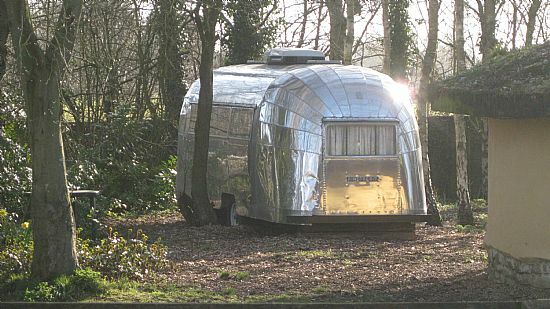 1955 Safari Airstream Caravan near Banham in Norfolk, available for the ultimate retro self-catering experience. 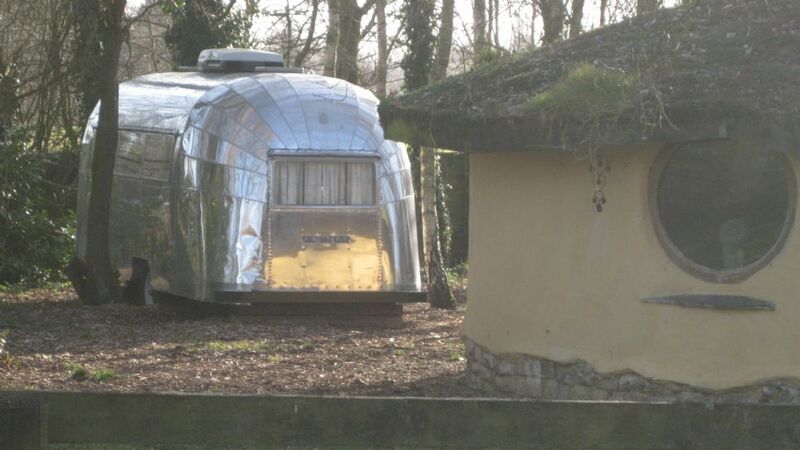 Lovingly refurbished and ideally placed for exploring this beautiful part of East Anglia. 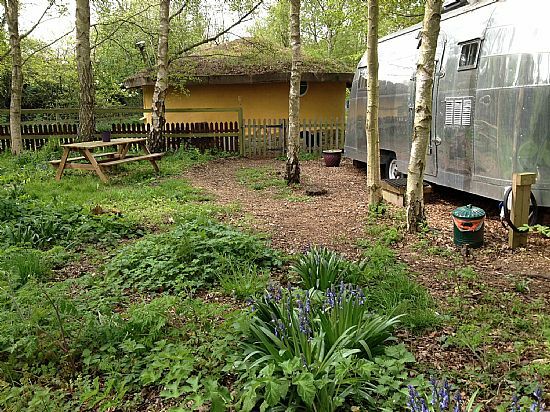 Situated in its own area of a large private garden, with alfresco picnic bench, barbecue and fire pit. Our Airstream is fully equipped with hot and cold water and heating/airconditioning. Luxury self-catering air conditioned accommodation. 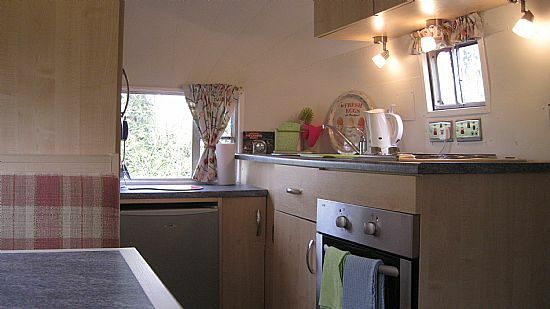 Well equipped with fridge, sink, oven and hob. Hot and cold water. Toilet and shower. Double bed with wardrobes. 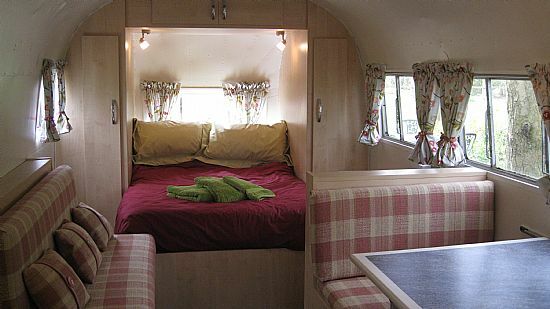 Dinette can be converted to child size bed. Secluded site with space for a tent and friendly dog welcome. A welcome hamper can be provided on request which may contain fresh bread, eggs from our free range chickens, locally sourced bacon or sausages and apple juice - contact Julie for more details. Tea, coffee, fresh milk and bottled water will be on board the caravan when you arrive.